The law caught up with this Ghanaian man. A Ghanaian made a name in Connecticut committing financial crimes. 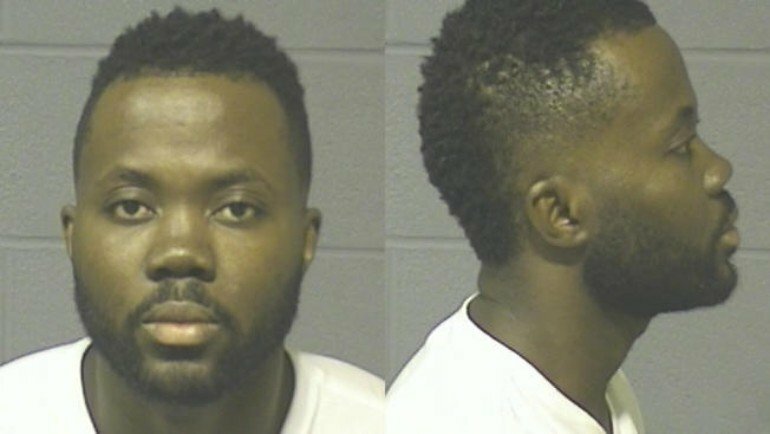 The authorities in Manchester, Connecticut arrested Kwadjo Osei-Wusu. Furthermore, this was for hacking into a retirement account and making away with $300,000 of people’s hard earned money. However, he committed the crime in 2014. After that he constructed an elaborate scheme for the money to be withdrawn without drawing too much attention. The stolen money was first deposited into several fraudulent accounts which were then later withdrawn and given to Kwadjo. That was until his luck run out and he was arrested last week. He was arraigned before court and charged with money laundering, larceny and conspiracy to commit identity theft. He’s being held on a $450,000 bail.